Summer is here and so are the great events to go along with it! Here are some of the best events in Tampa Bay this weekend. We have everything from what to do with Dad on Sunday for Father's Day to the Tampa Music Conference and VIP Weekend at Prana. But most importantly, be sure to treat dad to what he really wants: quality time with you! Here are our top 10 things to do in Tampa this weekend! 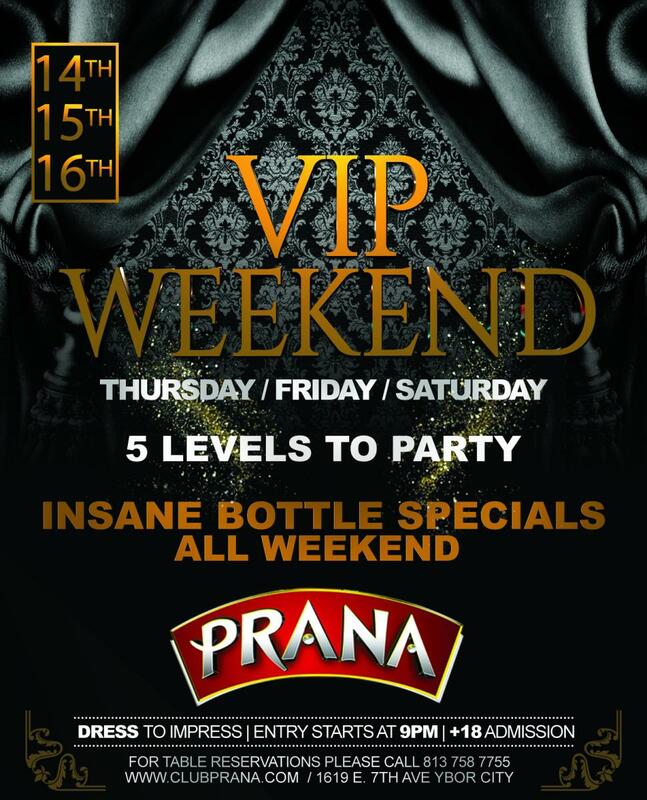 If you’re ready to be treated like royalty but have a budget of the court jester check out VIP Weekend at Club Prana. They will have bottle specials Thursday through Sunday night. Be sure to stop by the only five-story club in Tampa to get the VIP treatment this weekend! If you like craft beer and street food (but really, who doesn’t?) then you’ve probably been looking forward to this for a while: St. Pete’s 2nd Annual Street Food and Craft Beer Festival. There will be endless food and beer to enjoy with friends, family and even your furry friend at this event. 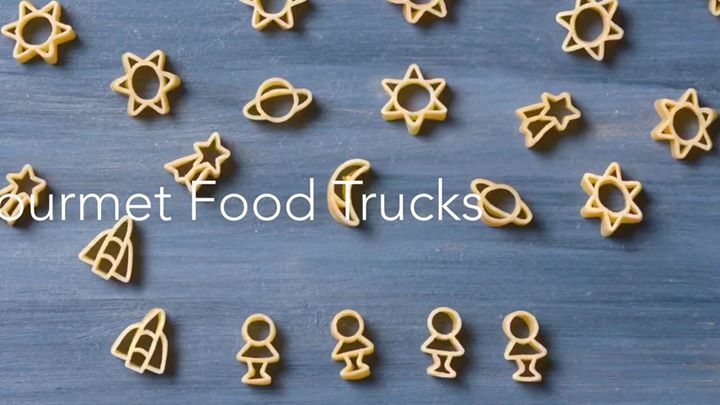 St. Pete foodies: be sure to get there early so the food trucks don’t sell out! 480 Bayshore Dr. SE., St. Petersburg FL, 33701. 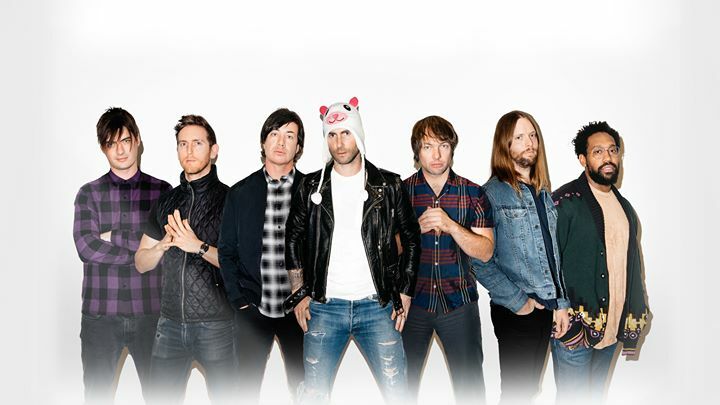 Calling all fangirls: Your obsession with Adam Levine will have you moving like Jagger this weekend at the Maroon 5 concert at Amalie Arena. You’ll be able to sing your favorites: “What Lover’s Do”, “Payphone” and “Sugar” while anticipating a sore throat and lost voice on Sunday Morning. Trust me Adam Levine, you will be loved by the fangirls of Tampa! Dinner at Eddie V's Prime Seafood is always memorable, but this Father's Day guests will be eligible to win a weekend fishing excursion with Executive Chef Ray Comiskey. 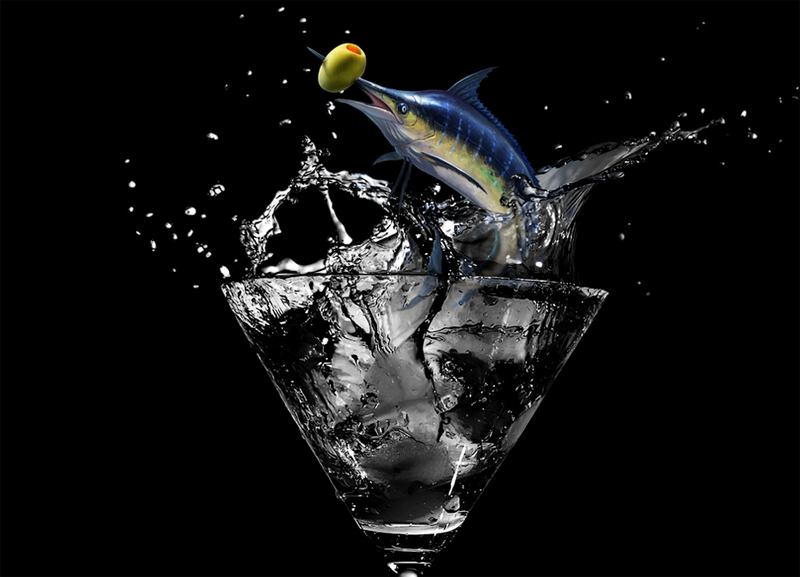 One winner will receive a fantastic three-day, two-night Gulf fishing trip for two where Chef Comiskey will treat you and your guest to a one of a kind meal on board. So if your Dad is a fisherman be sure to bring him by Eddie V’s to make this Father’s Day the best one yet! Join this EDM boy band at The Ritz this Saturday night for a night filled with your best dance moves. 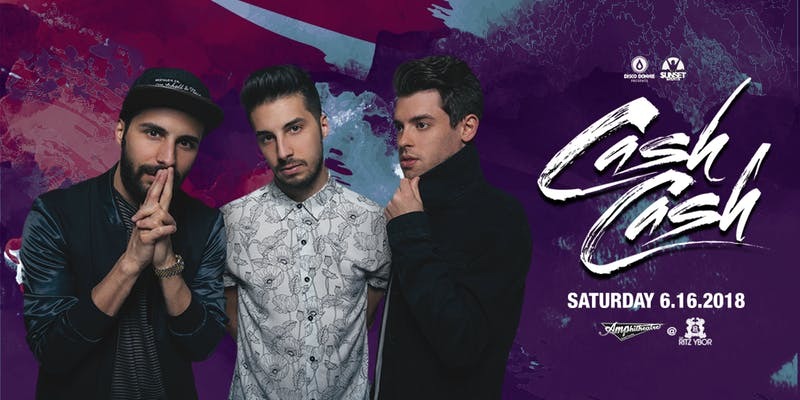 Cash Cash always brings the energy when they come to Tampa so get tickets now for a guaranteed night of fun. Does your Dad like to play games as much as mine does? 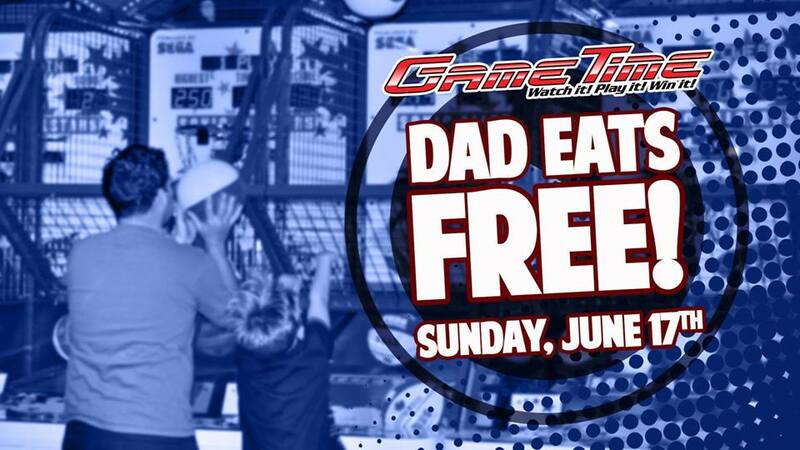 If so bring him to GameTime on Sunday, and not only will he get to play games like skee ball, Pacman and Galactica, but his meal will be free! For the guy that's lost his glory days, this is the perfect place to play, laugh and enjoy some time with your old man on Father’s Day. If Dad works hard, then he needs some relaxation time. 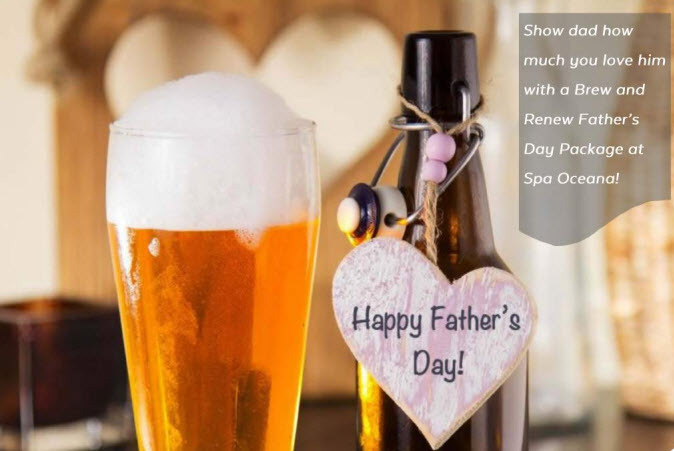 So show dad how much you love and understand him with a Brew and Renew Father's Day Package at Spa Oceana at the Don CeSar! Dapper Dan and Hello Handsome Packages are available so he can have a full day of being pampered. Make his day complete with the All Sauced Up Burger & Beer Flight! Remember how scary it was during Hurricane Irma? 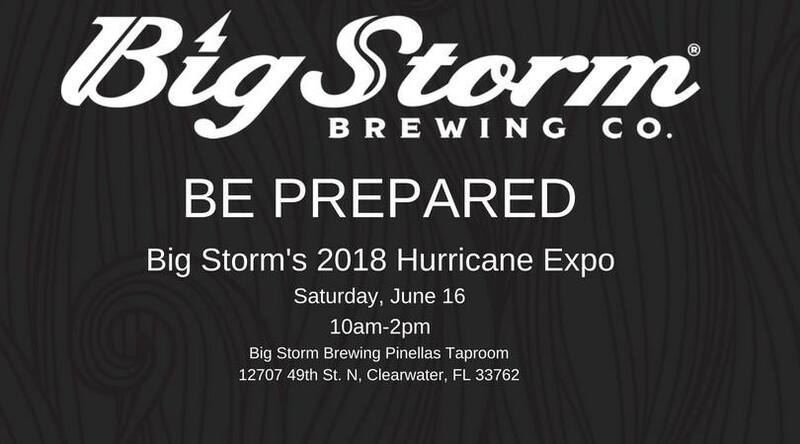 This Saturday join Big Storm Brewing Company, and local officials to learn the "do's & don't's" of hurricane preparedness so next time you feel more prepared! Get ready to try Category 5, our new Belgian Style Quintuple Ale, at the expo! P.S. It's hurricane season: did you purchase flood insurance yet? Check out Oracle Insurance Group, and get quotes for both owners and renters. It takes 30 days for a policy to begin, so don't wait until the storm is coming! 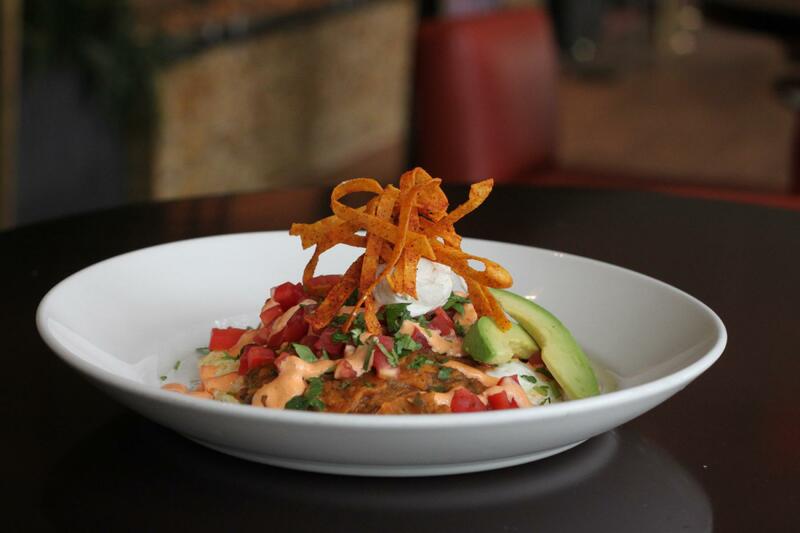 Give Dad a world-class meal with Marlow's Tavern chef-inspired brunch on Father's Day from 11 a.m. to 3 p.m. Dad will be able to enjoy some favorites like the Crab Cake Eggs Benedict, Traditional Chilaquiles, and Lemon Ricotta pancakes, and quality time with you! Bring dad to Marlow’s Tavern to fulfill all of his Father’s Day wishes. One of Florida’s most successful music networking events returns to Tampa this weekend, The Tampa Music Conference. Since 2004 this conference has been connecting artists, producers and fans alike. Check out Randy Ojeda, Mitch Martin and Tony Michaelides panels to learn if you’ve got what it takes to make it to stardom! For more things to do in Tampa Bay this weekend visit our events page, where you can even add your own on 813area, your local free guide to Tampa!